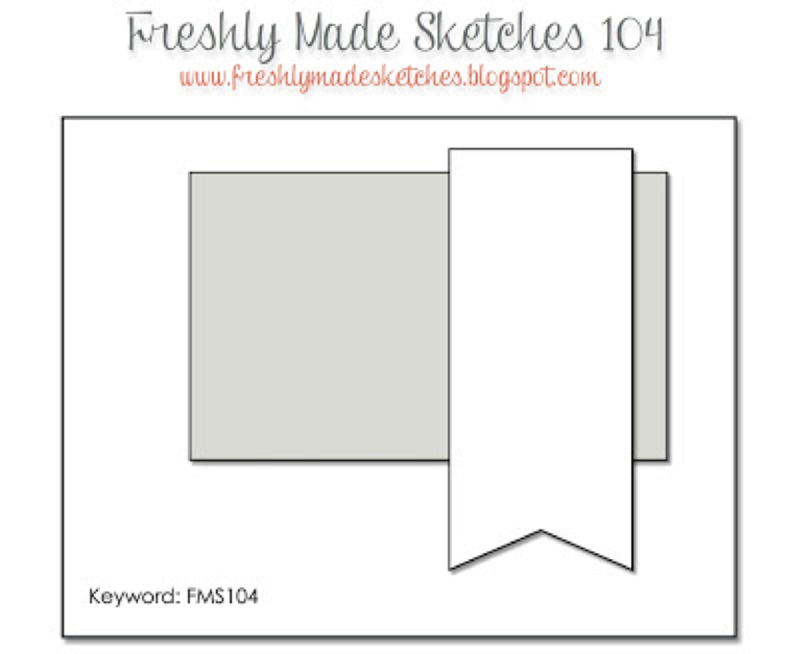 Head over to Freshly Made Sketches and see the gorgeous inspiration from the Design Team. Gorgeous, Narelle. You always managed to make the most beautifully layered cards no matter how simple the sketch is. Such talent! This is gorgeous Narelle! I love that you turned the sketch and I think that color combo is fabulous! It really highlights those beautiful flowers! No one does gorgeous like you Narelle! Beautiful flowers against such an elegant black and white backdrop! I agree with everyone’s comments. This is gorgeous and you certainly have a talent for combining colors, papers and pretty flowers. I love how you take any sketch and turn it into one of your signature, layered creations! And you make it look so effortless! Those flowers stand out so beautifully against that mix of dsp. And I love the fonts on that sentiment. Beautiful! This is so beautiful Narelle! 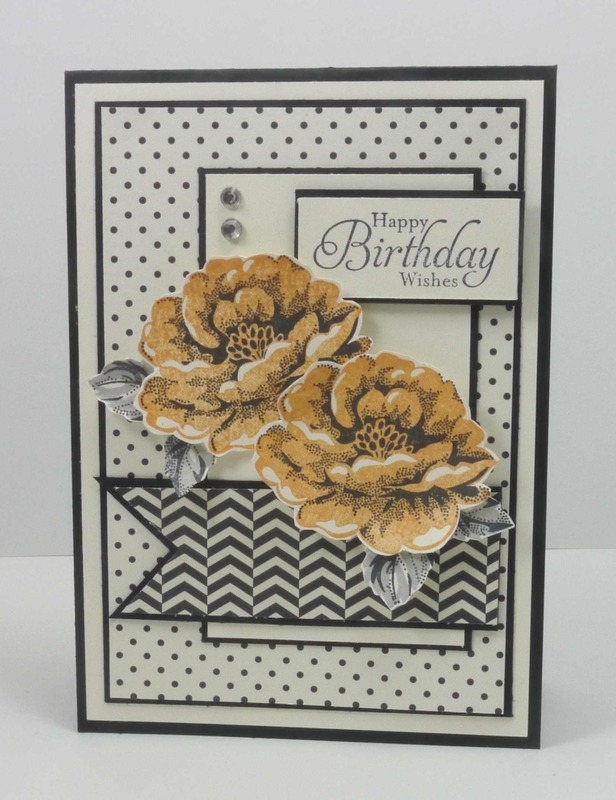 I love the the black, grey and peach combo! So elegant – as always!!! Speaking of gorgeous inspiration! So rich with a modern edge. Love it!